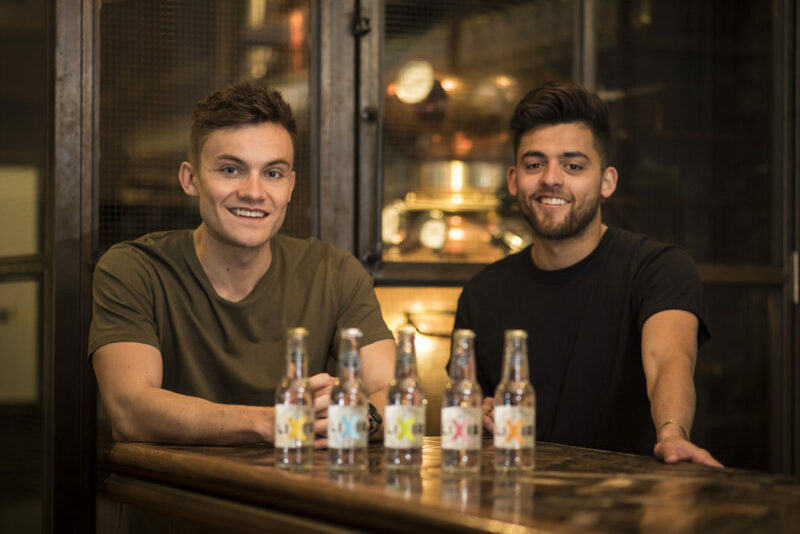 Matt and Jordan are bartenders and the founders of Lixir Tonic – a British soft drinks company offering a range of all natural flavoured tonic waters. 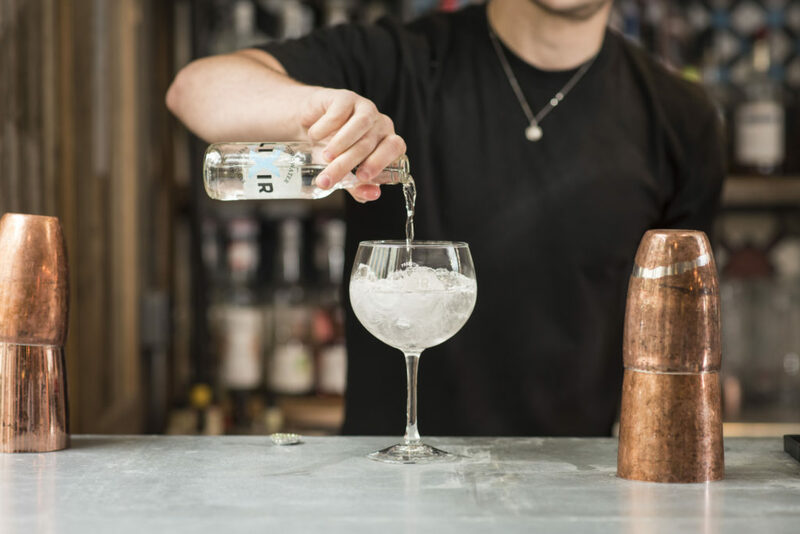 The story began in their kitchen and after a year of fine-tuning, Matt and Jordan developed a truly versatile range of mixers, which pair well with an array of dry, floral, fruity and citrusy gins as well as dark spirits and other liqueurs! They really pride themselves on being all natural, which is fantastic! 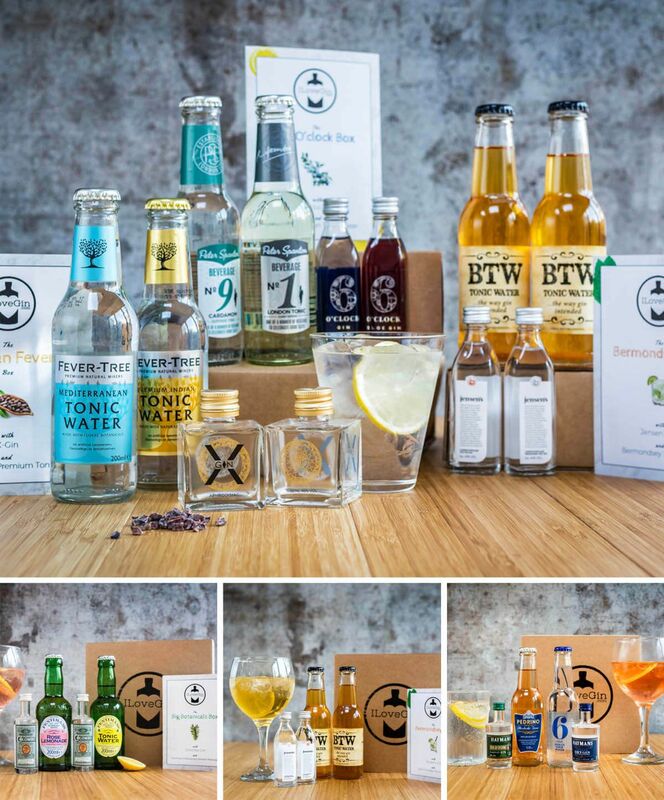 They also have a really interesting range of tonics for gin and other spirits too! 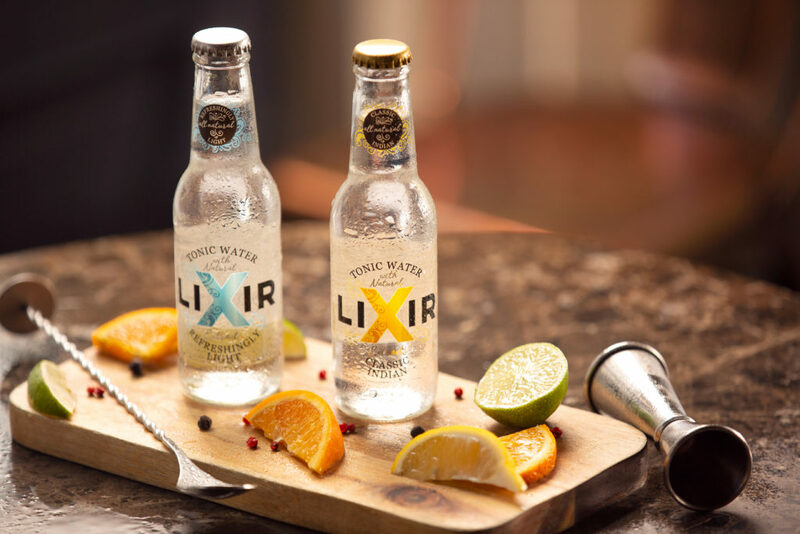 Lixir Tonics are also fab for a non-alcoholic drink. Originated from the word ‘elixir’ also called ‘elixir of life’ – a sweet, aromatic medicinal solution often consumed with alcohol. The G&T was introduced by British Officers in India in the 19th century by mixing a solution of water, sugar, lime and gin to quinine (which was taken for anti-malarial purposes) to mask the bitter taste of quinine. Because of this, Matt and Jordan felt the word ‘Lixir’ was very fitting! CLASSIC INDIAN – Clean, crisp and fruity finish. 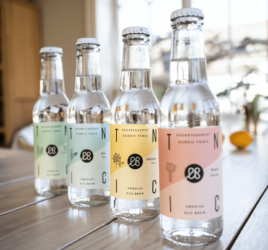 Lixir Tonics have carefully crafted their Classic Indian to offer a gentle taste of bitterness from its main ingredient, quinine – as well as using a fine blend of orange, lemon, and lime to hit the right zesty pitch of bittersweet. The subtle hint of citrus fruits pair well with dry gins, however the pairing suggestions for this are endless! 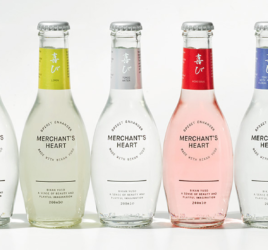 REFRESHINGLY LIGHT – Small on sugar. Big on taste. 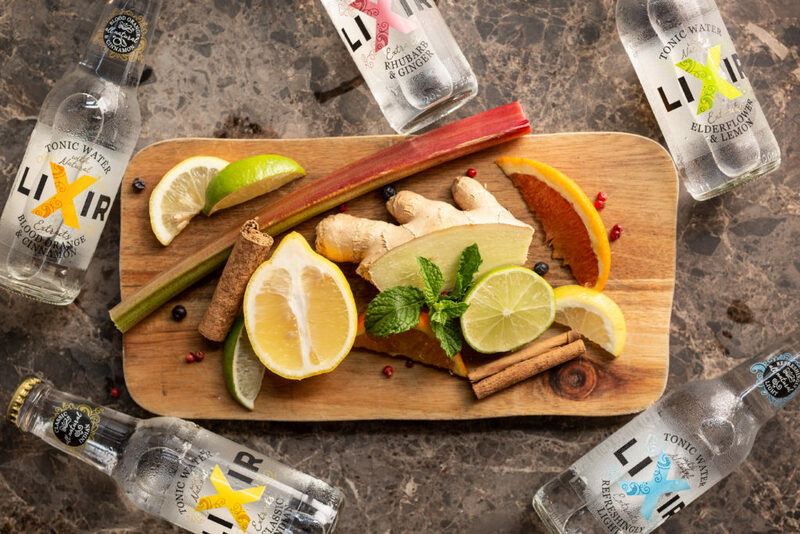 For those seeking a healthier option without wanting to sacrifice on flavour, Lixir Refreshingly Light boasts the same clean taste as their Classic Indian tonic, but with over 60% less sugar. There are no nasty artificial sweeteners either! The citrus notes combine with the quinine to give a lovely clean taste that pairs exceptionally well with floral gins. RHUBARB & GINGER – Delicately sweet. Spicy finish. Fresh rhubarb delivers a sweet, tart hit, tempered by the earthy undertones of ginger. Lixir Tonics recommend this with dry or fruity gins. However, it also tastes great on its own! 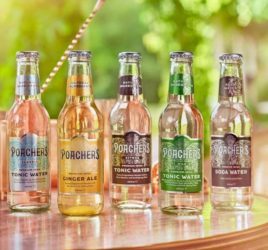 ELDERFLOWER & LEMON – Refreshingly sweet with a drop of sour! There’s something delightful about sweet elderflower in a drink, so the guys added a twist with a vibrant blast of lemon to hit the spot! 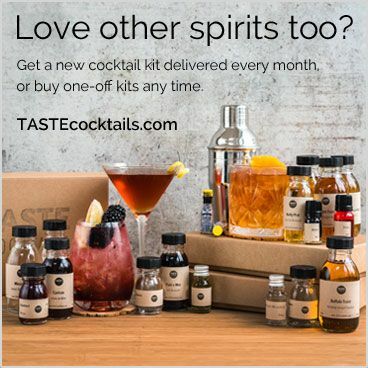 Enjoy neat over ice, or your favourite gin and your taste buds will thank you! BLOOD ORANGE & CINNAMON – the perfect winter warmer! 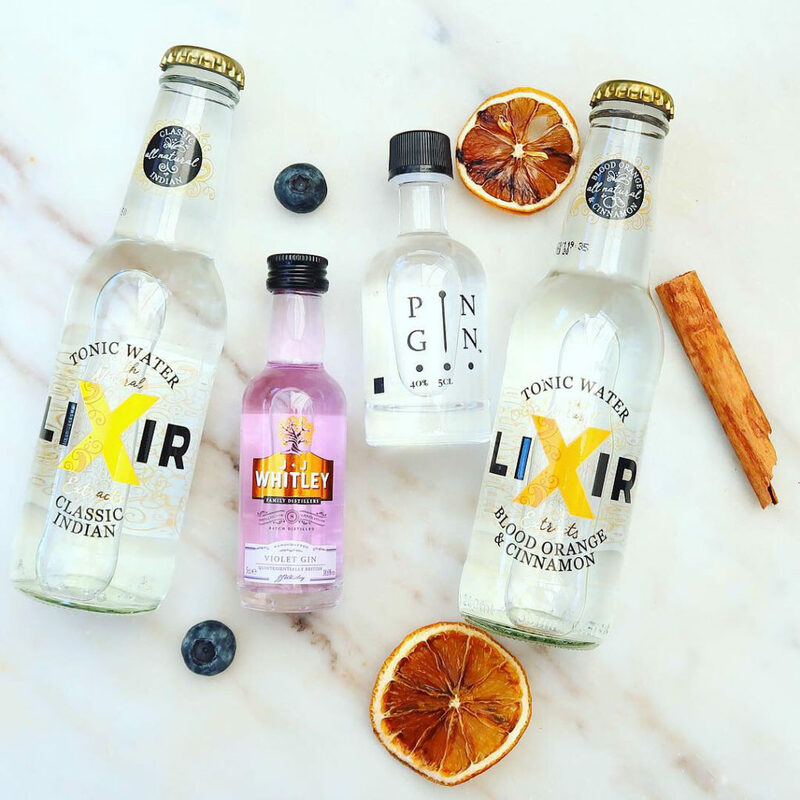 Want to give Lixir Tonics a try? We have two of them in this months box!